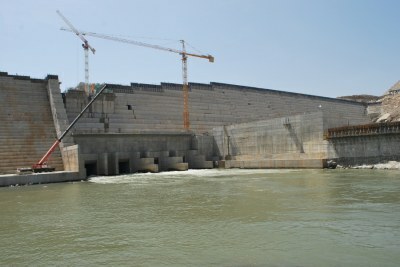 The construction of Ethiopia's Grand Rennaissance Dam is approaching its final stages. 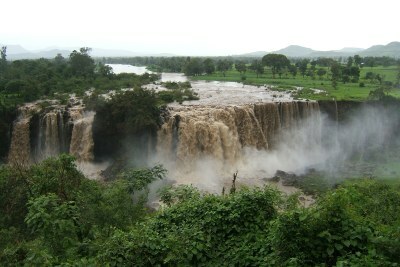 "We proposed to establish a scientific team derived from three countries and they look deep into filling and modeling optimization just focusing on operation", engineer Sileshi Bekele has said. 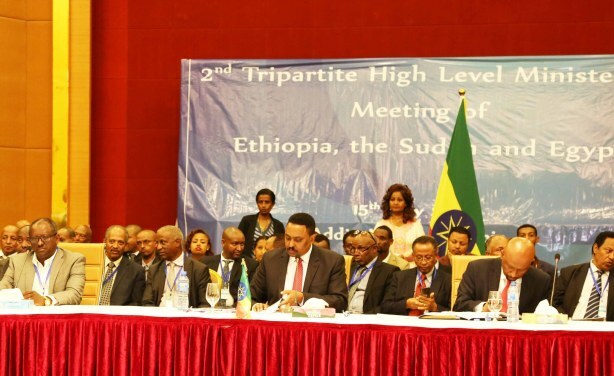 The 2nd Tripartite High Level Ministerial Meeting of Ethiopia, the Sudan and Egypt on the Great Ethiopian Renaissance Dam (GERD) opened earlier today (15 May 2018) at the Intercontinental Hotel, Addis Abebi.